BOWIE, Md. 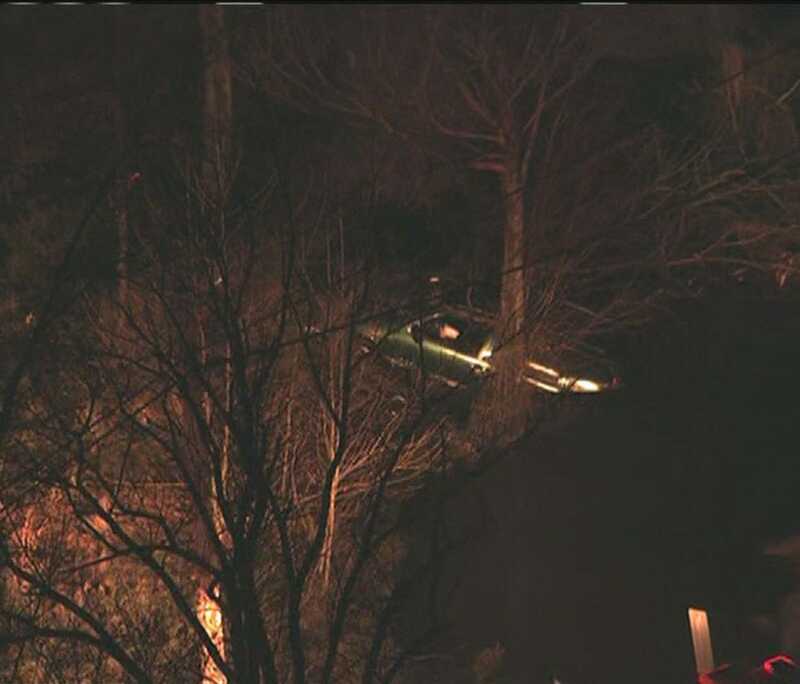 (WUSA9) -- A car with one person inside was partially submerged in water in the area of Woodmore Road and Waterford Mill Road Friday, according to Prince George's County fire. The car was on the water's edge after officials say the driver had a medical emergency and missed the turn in the road. The car went into a marshy area near the intersection. Fire crews helped the driver out of the car and officials say the driver was transported to a local hospital for treatment. BOWIE, Md. (WUSA9) -- Park Police have identified the man who was killed and the woman who was seriously injured in an ATV accident in Bowie early Monday morning. The man has been identified as 23-year-old Brandon Barnes of Lanham, Maryland National Capital Park Police said. Barnes was pronounced dead at the scene, according to police. The woman has been identified at 25-year-old DeAndra Jones of Lanham, according to police. Jones was taken to the University of Maryland Shock Trauma Center in Baltimore in critical condition, police said. The accident happened around 2:00 a.m. at the underpass in the 8600 block of Racetrack Road in Bowie, Md., officials said. BOWIE, Md. (WUSA9) -- A funeral is being held for the two-year-old girl, who was fatally struck by a van in Bowie, Md. earlier this month. Dynesti Maraj, 2, was struck and killed by a van in Bowie when she was crossing Rt. 197 at Old Chapel Road with her grandmother on March 14. BOWIE, Md. 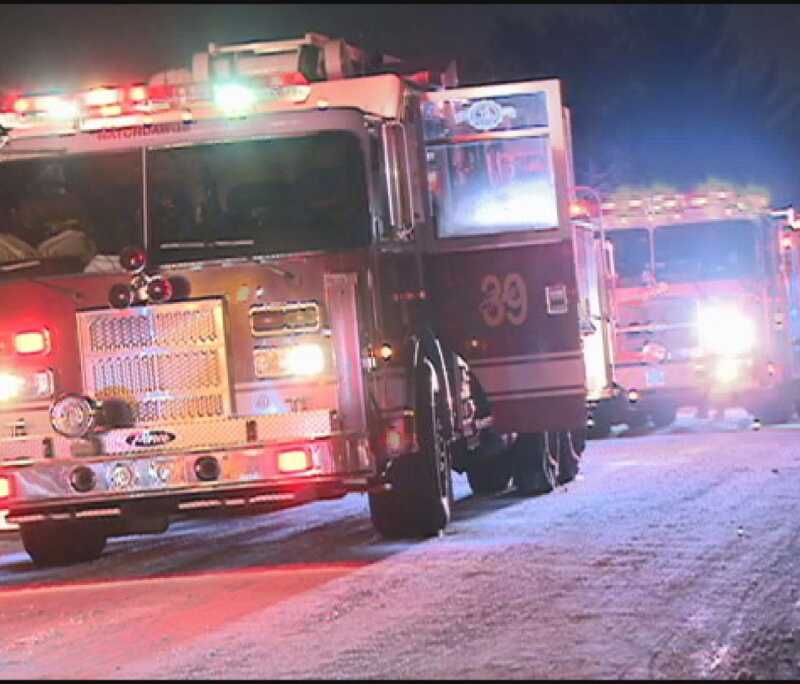 (WUSA9) -- A tragic accident claimed a toddler's life while she and her grandmother were walking across the street Saturday afternoon in Bowie. The two were crossing Rt. 197 around 12:30 p.m. when a van on Old Chapel Road made a left turn on to Rt. 197 and crashed into them. The child's father was getting an oil change. His two-year-old daughter and his mother crossed the street to a CVS to kill time while waiting for the oil change. The father saw it all happen.